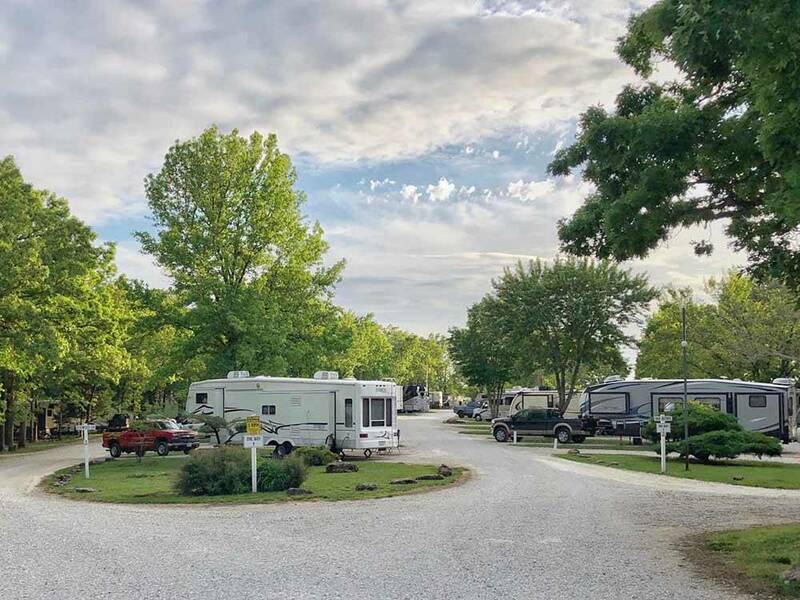 Osage Beach RV Park was absolutely awesome Labor day weekend 2017. Great location that seemed within 10 min of everything and plenty of shopping near by. Sites are a great size with plenty of giant shade trees. Staff was just outstanding, working to accommodate a last min change in our rig on a weekend that the campground was FULL (traded up to a 43' toy hauler the weekend before the trip). And it was one of the nicest pools we've found at a campground in some time. Friendly Staff , Spacious sites and very clean. We had a level pull through site for one night traveling through. Owners and staff were very friendly and helpful. They even left the laundry facility open beyond normal hours for us. It was clean with sitting area and reading material. The pool area looked nice but was not open. Small store area in office. Thank you for your comments. We are sorry your stay was not as anticipated. If you had directed your complaint about the dog to the office, we would have taken action. One of our pet guidelines is that the pet's barking be controlled. Please realize that our park is an older park and we have updated as much as necessary. Restrooms are cleaned daily so if there was an issue, at ours or any park, the problem should be directed to the office. 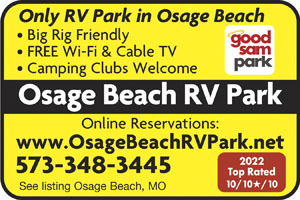 Please do not hesitate to stay at our park again. We look forward to serving you in the future.